The CBI spokesperson said that a case was registered against them for allegedly trying to settle an ongoing matter related to a medical college being barred from admitting new students. Retired judge Ishrat Masroor Quddusi was arrested after a detailed search operation. 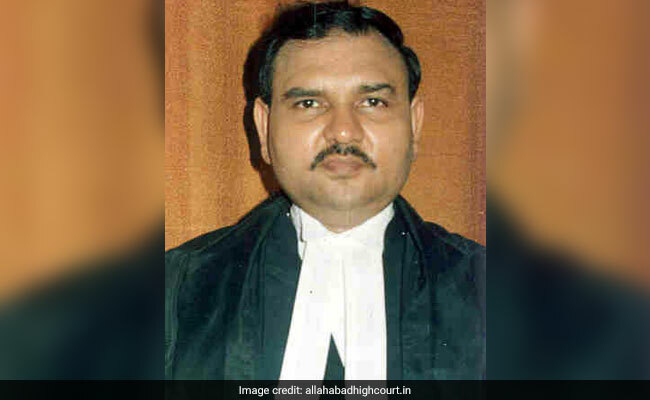 New Delhi: The CBI has arrested retired Orissa High Court judge Ishrat Masroor Quddusi and four others in connection with a corruption case, agency sources said here today. The arrests were made late last night after a detailed search operation at eight locations, including the residence of Justice (retired) Quddusi in Greater Kailash in New Delhi. Searches were also carried out in Bhubaneswar and Lucknow. The others arrested in the case were BP Yadav and Palash Yadav of the Prasad Educational Trust which runs a medical college in Lucknow, Biswanath Agrawala, a middleman, and hawala operator Ramdev Saraswat, the CBI sources said. "The arrested accused will be produced before a competent court today," a CBI spokesperson said here. The spokesperson had yesterday said that a case was registered against them for allegedly trying to settle an ongoing matter related to a medical college being barred from admitting new students.